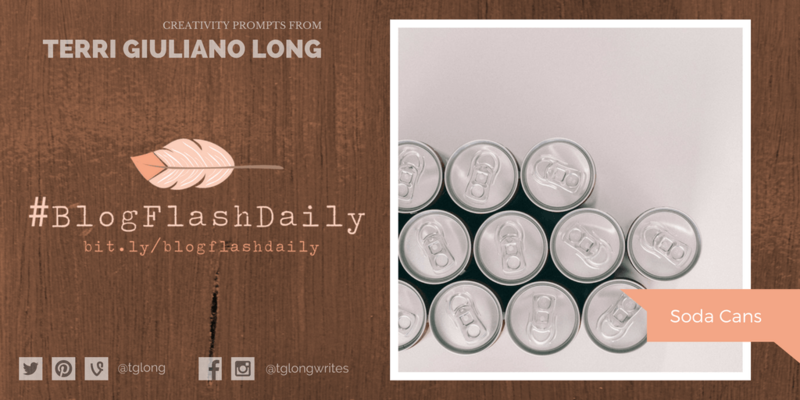 Today’s #BlogFlashDaily creativity prompt is SODA CANS. 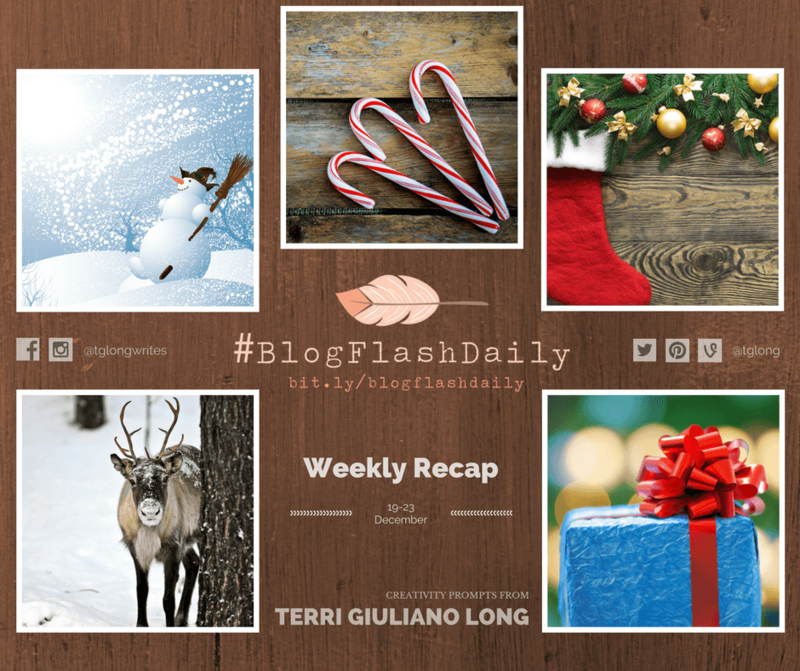 #BlogFlashDaily prompts are provided every weekday by author Terri Giuliano Long. 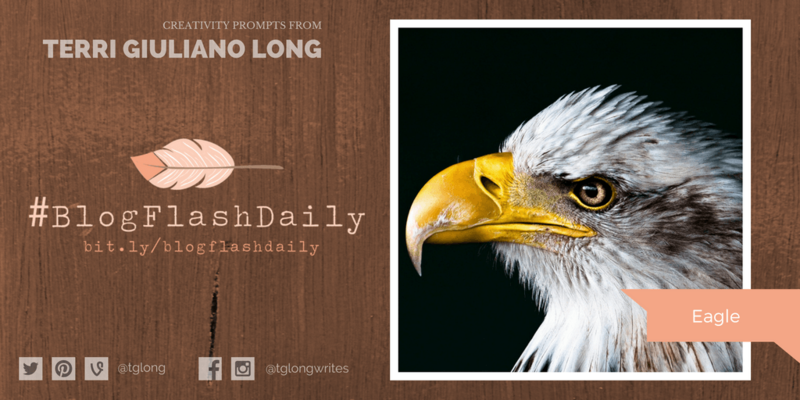 Today’s #BlogFlashDaily creativity prompt is EAGLE. #BlogFlashDaily prompts are provided every weekday by author Terri Giuliano Long. 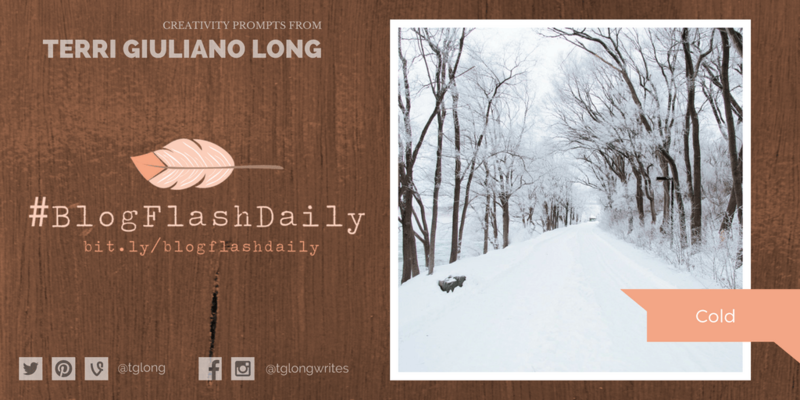 Today’s #BlogFlashDaily creativity prompt is COLD. #BlogFlashDaily prompts are provided every weekday by author Terri Giuliano Long. 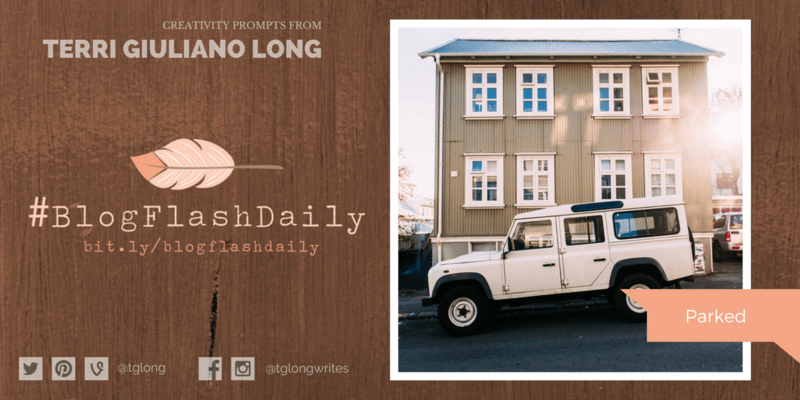 Today’s #BlogFlashDaily creativity prompt is PARKED. #BlogFlashDaily prompts are provided every weekday by author Terri Giuliano Long. 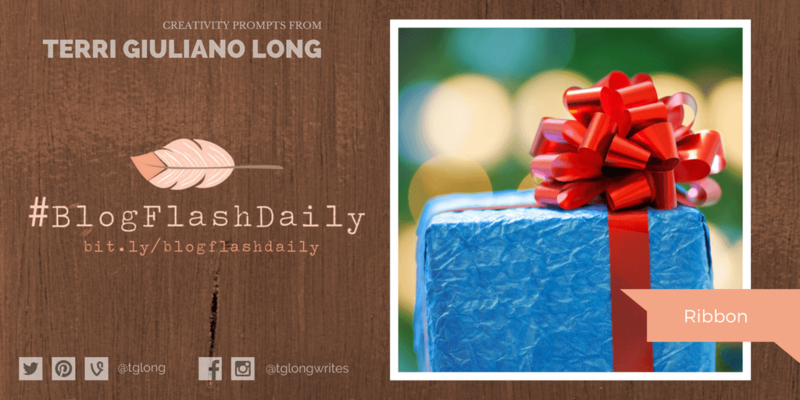 Recap of the #BlogFlashDaily creativity prompts for 19 to 23 December. #BlogFlashDaily prompts are provided every weekday by author Terri Giuliano Long. Today’s #BlogFlashDaily creativity prompt is RIBBON. #BlogFlashDaily prompts are provided every weekday by author Terri Giuliano Long.